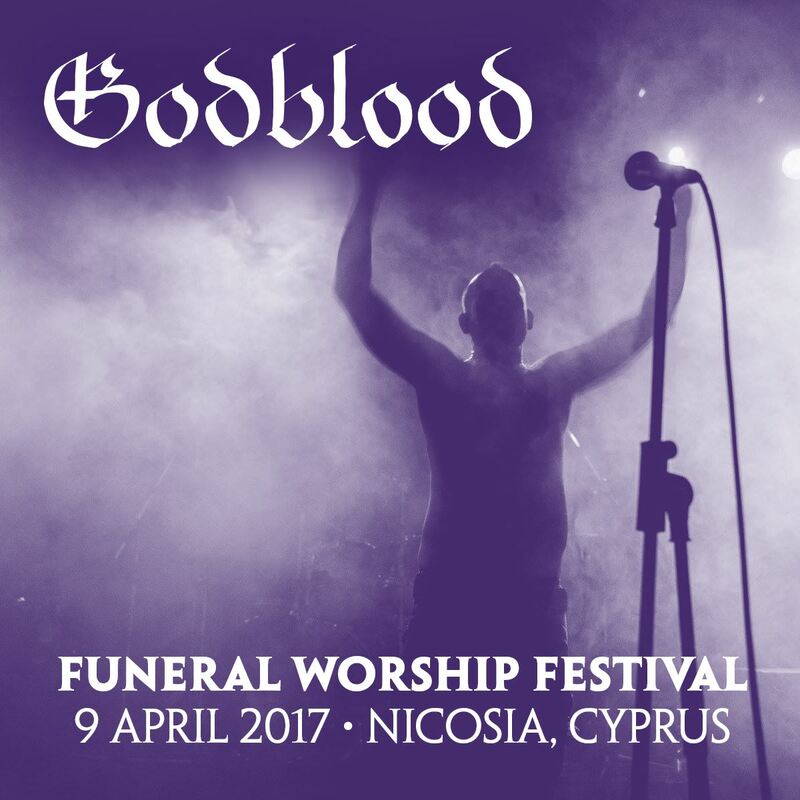 The next addition on the festival is the very first Cypriot black metal band, GODBLOOD. The band, has been officially reunited in summer 2016. 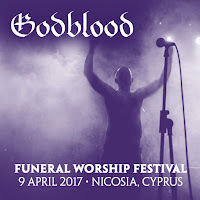 They will perform a setlist with their classic hymns from 90s.